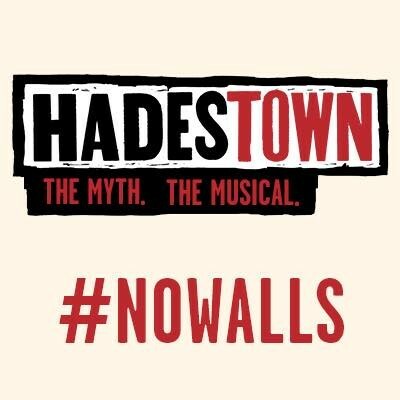 Producers Mara Isaacs and Dale Franzen, and Brian Joosten from Warner Music Group, in collaboration with Ghostlight Records, released the cast album for the acclaimed Off-Broadway musical Hadestown, on October 6, 2017. Hadestown premiered at New York Theatre Workshop in May 2016 where it played to critical acclaim and sold-out houses. This new musical written by celebrated singer-songwriter Anaïs Mitchell and developed with and directed by the three-time OBIE Award®-winning director Rachel Chavkin, follows Orpheus’ mythical quest to overcome Hades and regain the favor of his one true love, Eurydice.